There is a new version of this course. Please see SAS® Data Integration Studio: Additional Topics. This course expands on the knowledge learned in SAS® Data Integration Studio: Essentials and provides additional information on setting up change management, working with the Loop transformations, working with slowly changing dimensions, using the loader transformations, working with databases, and defining custom transformations. Also covered are impact analysis, conditional execution, metadata promotion, version control, and establishing checkpoints. And lastly, this course covers deploying jobs for scheduling and integrating with DataFlux. 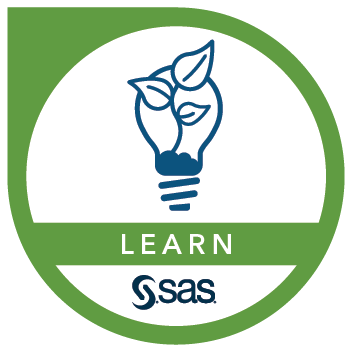 Before attending this course, you should have completed the SAS® Data Integration Studio: Essentials course or have equivalent knowledge. Experience with SAS programming, SQL processing, and the SAS macro facility is recommended. This experience can be gained by completing the SAS® Programming 1: Essentials, SAS® SQL 1: Essentials, and SAS® Macro Language 1: Essentials courses.